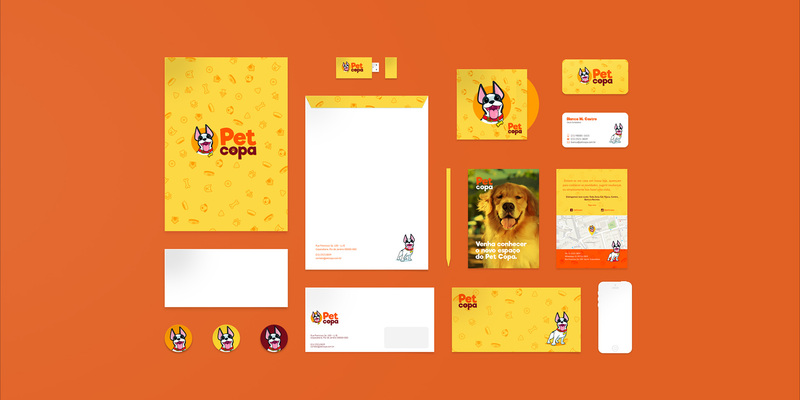 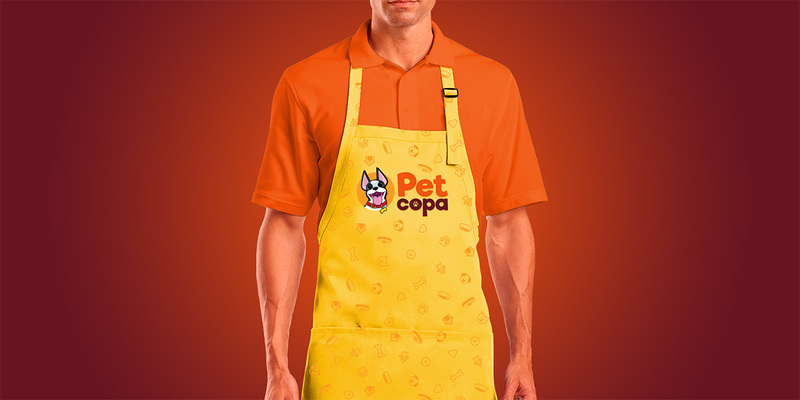 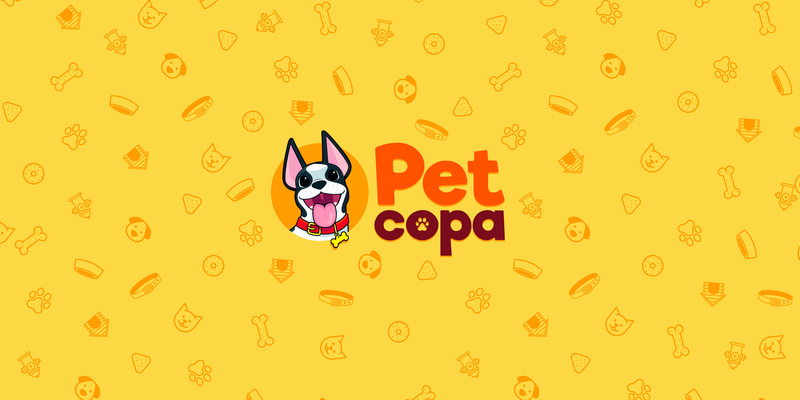 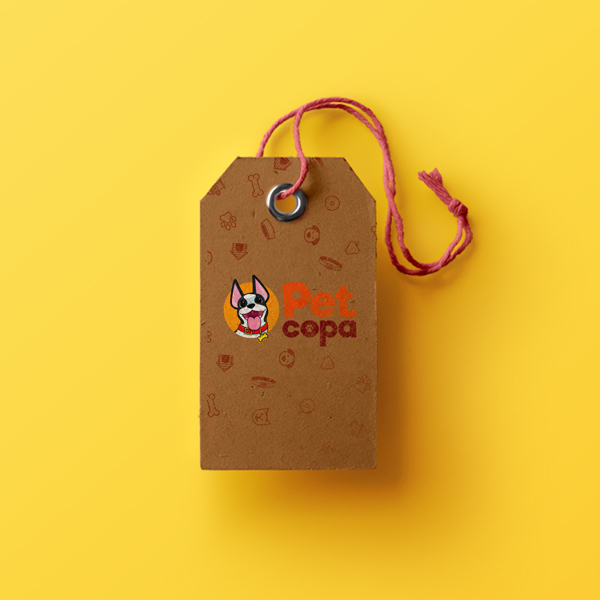 The Pet Copa is a petshop from Copacabana with over 20 years of experience. 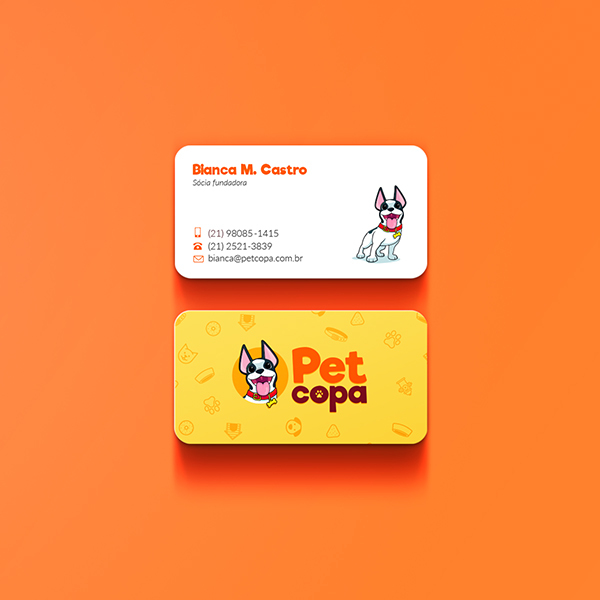 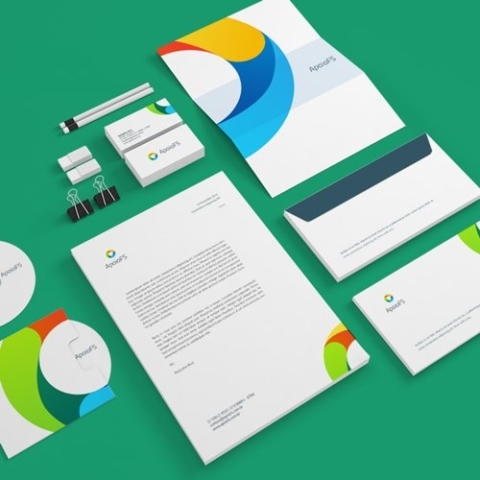 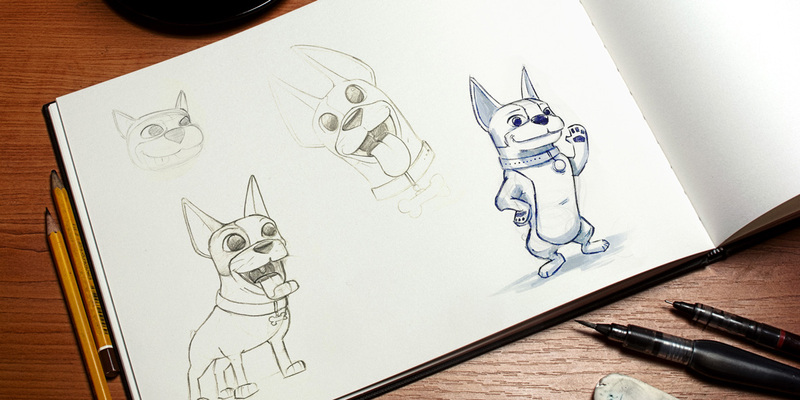 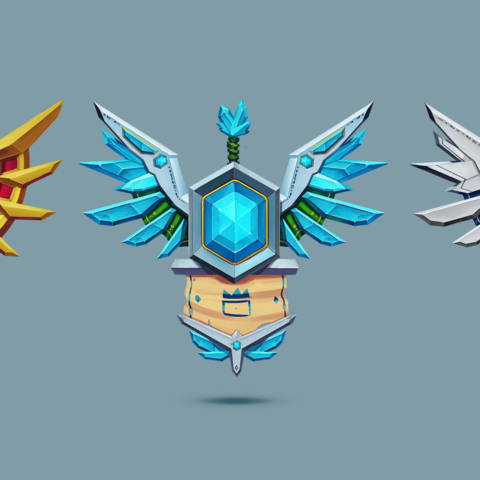 The challenge of the project was developed the new brand, with objetive to bring the young public and in love for animals of the neighborhood. 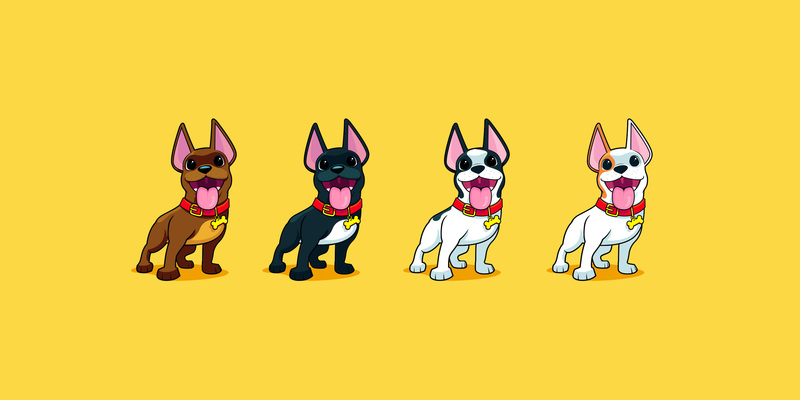 The Teco is the name of mascot chosen, he was expiring in the favorite breed of the target audience, French Bulldog, that is a kidding breed and aways together with your owner.